Add a Feedback Form Extension to your Joomla site without coding or headaches. Embedding a Feedback Form plugin into your Joomla website has never been easier. POWr, the leading website plugin library, has a free Feedback Form that is designed to work flawlessly with Joomla. Create the plugin, match your website's style and colors, and add a Feedback Form wherever you like on your Joomla site. Try the free Feedback Form today and upgrade at any time to gain additional features. POWr plugins are a great way to add tons of new features to Joomla websites. The Feedback Form plugin is just one example. Check out all of the options in the POWr plugin library or consider subscribing to POWr Business which gives you the full access to the entire suite, including the Feedback Form plugin! Feedback Form works on every size device. I love the fact its very easy to use for someone who like me isn't a website designer by trade. Thank you for making it possible for my business to use. I’m not an internet person, but putting Feedback Form on my Joomla site was a sinch. This app is not only highly functional, but it looks great as well. Demo POWr Feedback Form for free! Customize your Feedback Form plugin on the left. Your preview is on the right. Click 'Add To Site' to save your app! We’re thrilled you chose POWr for your Joomla website. Feedback Form for Joomla is customizable and cloud-based, allowing you to embed it on multiple sites. Free to use and mobile responsive, POWr Feedback Form Extension is super easy to edit and doesn’t require any code. Embed it to any page, post, sidebar, or footer, and customize it right on your live Joomla page. Use Joomla Feedback Form Extension instantly. Did we mention it’s totally free? 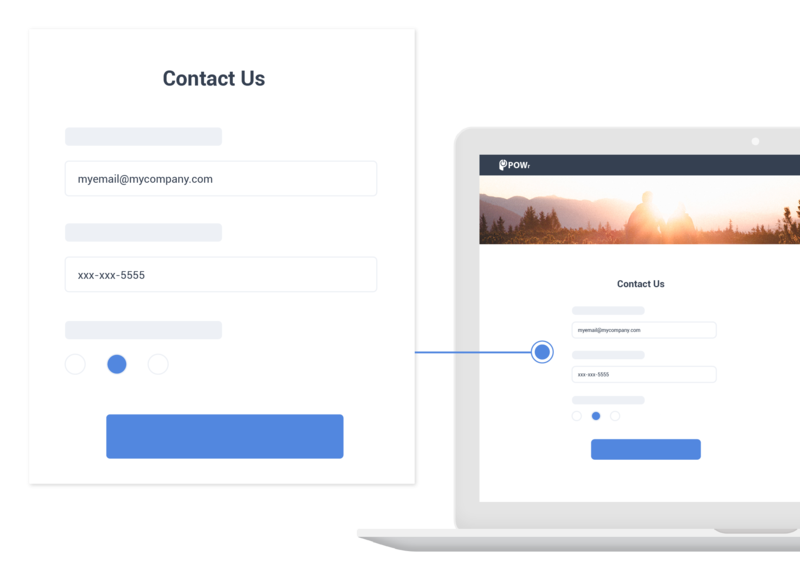 Whether you’re running an eCommerce site, brand site, online gallery, product page or pretty much anything else, Feedback Form is the perfect match.